A study has found that by leaving patches of common ryegrass to go to seed instead of cutting for silage, birds have an abundant supply of seeds to last them through the winter. The survey was funded by Defra and published in the journal; Agriculture, Ecosystems and Environment. Small birds like yellowhammers and reed buntings often suffer from a lack of seed food during winter. This is a particular problem in the grassland areas of western Britain. Even the best measures by farmers to tackle the problem run out of seed long before the winter ends leading to what conservationists call the ‘ hungry gap’. 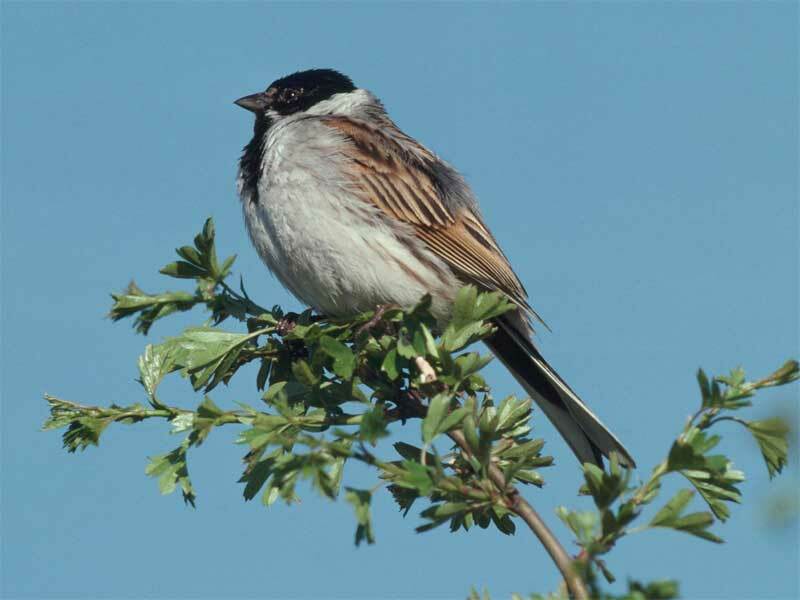 RSPB conservation scientist David Buckingham said: “We carried out trials on 12 farms in the West Midlands and found that when small patches of ryegrass around the edge of fields was left to go to seed we managed to attract high numbers of birds. “Because of the way our countryside has changed over the years, the supply of seeds that small birds like yellowhammers rely on often runs out in the depths of winter, leaving them struggling to survive. It is vital that these birds make it through the winter so they can produce a healthy new brood in the spring and help restore population numbers. The study found that ½ hectare patches around the edge of ryegrass fields which were left after the first silage cut in May put seeds needed by wintering birds back into the farmland. Other agri-environment measures to help wintering birds include leaving over-winter stubble and sowing seed-rich cover crops – however these often run out before spring arrives. The seeded ryegrass measure is of particular importance in the West of England where the problem of winter seed food hits birds the hardest. Defra are currently considering the proposal to include the measure in the Entry Level and Higher Level Stewardship schemes.